Discussion in 'Pit Bull News' started by Michele, Aug 13, 2018. 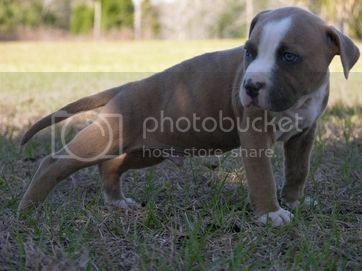 He is now safe and sound, but a pit bull, now named 'Paterson,' was in quite a bind. 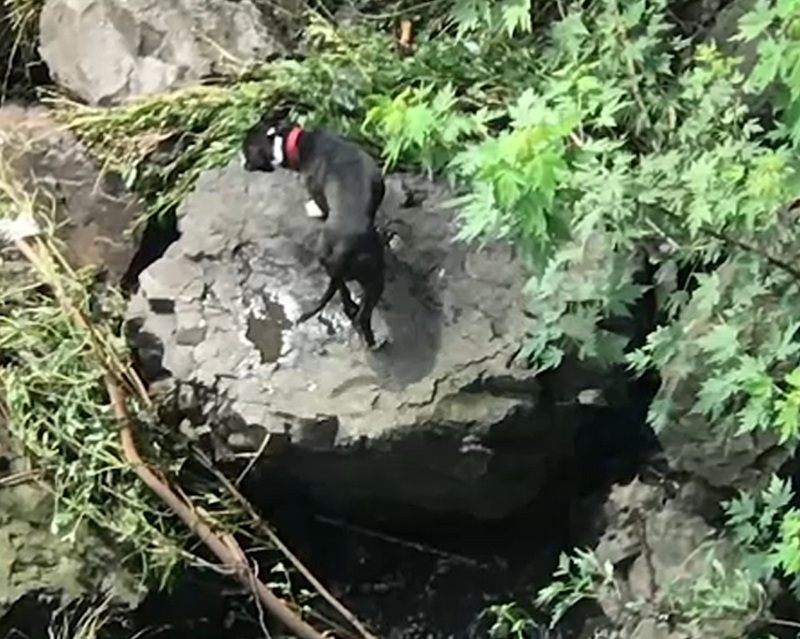 When Warren and Joan McComas spotted the large dog, stranded on a rock ledge at Great Falls in Paterson around 11 a.m. Sunday. Water is running hard due to all the recent rain. Warren and Joan called 911 - the entire time, they were scared the dog would jump into the water. Firefighters set up on a foot bridge - the dog was about 75 feet below. "Someone either threw him in, or he fell in," said John DeCando of Paterson Animal Control. Paterson Fire Department Captain Scott Parkin says he spent a couple minutes talking to the dog, but he held his ground. 'Paterson' was not ready to go just yet. Captain Parkin backed away, and the dog settled down and eventually sat down. Roughly three hours after the pit bull was spotted, Captain Parkin took out a big white net and made his move. "I was very surprised - he seemed okay with it," said Parkin. As dozens watched in the mist and rain, crews slowly raised the white net with 'Paterson' inside. It is not clear how the dog ended up on the rocks, or how long he had been there. Because of the water level, the area where the dog is inaccessible.